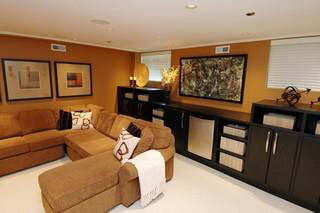 606 Development Group performs many types of basement renovation projects. 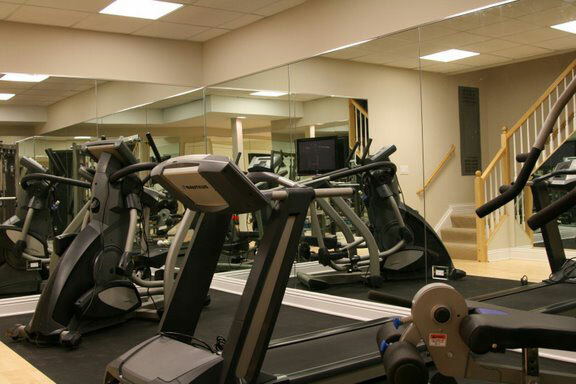 We have added bedrooms and bathrooms, created home gyms, built expansive recreation rooms, installed bars, and built custom storage cabinets/furniture. 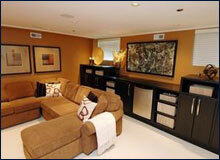 In most cases, there is no need to hire an architect to draw up your basement renovation plans. 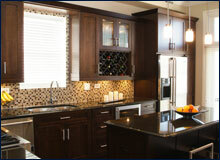 606 Development Group can work with you to come up with a layout that meets your needs. 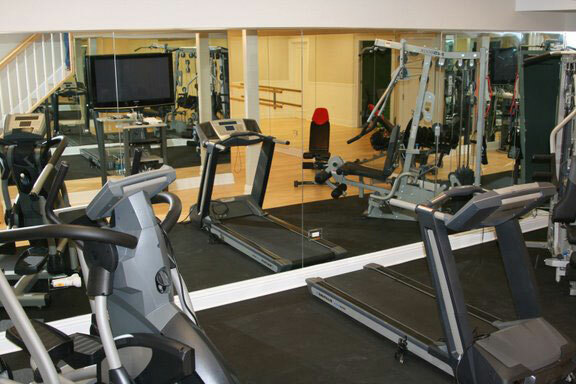 This saves customers both time and money and does not overcomplicate the project.